Who doesn’t like Sonic, I mean really. Although I don’t eat fast food often, I can appreciate a sonic burger, fries, and specialty drink every now and again. 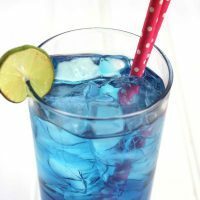 Today I am sharing with you a copycat Sonic ocean water recipe. Believe me, this tastes just like the real thing. Enjoy this on a warm spring or summer day — or any day, really! 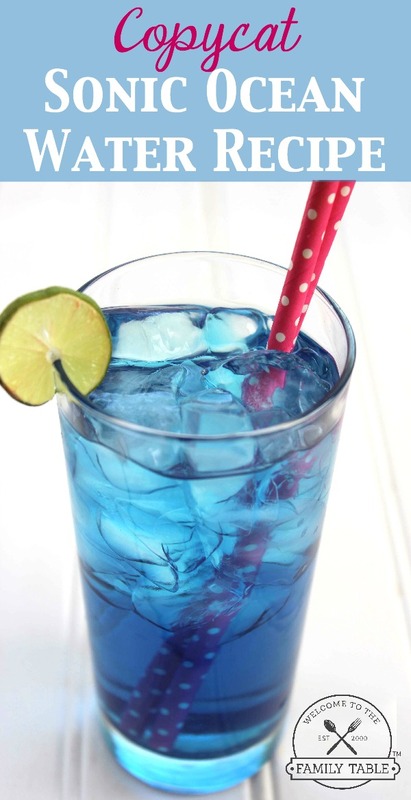 This Sonic copycat recipe is perfect way to wind down poolside on a warm summer day!